Metabo has launched some new tools in their 12v line including several new brushless drills and impact driver and also introduced a new 12v 4.0AH compact battery. 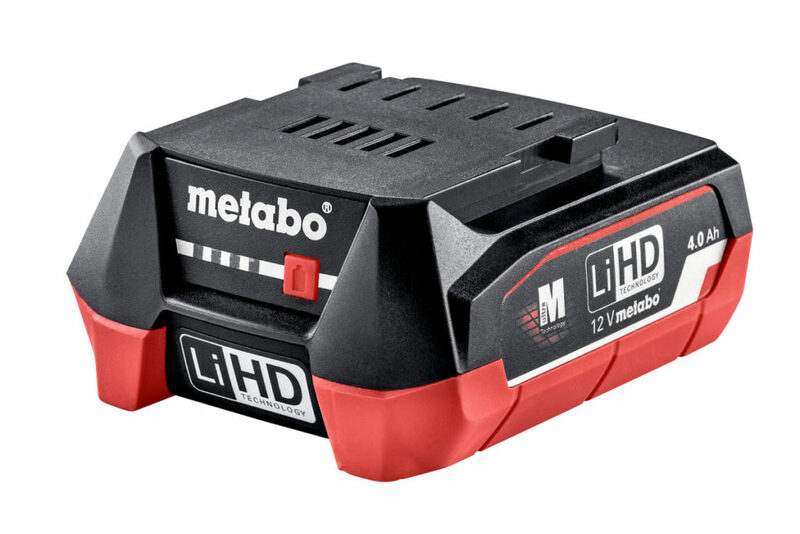 This makes them the market leader for capacity in 12v compact batteries along with Hikoki/Metabo HPT who also have a new compact 12v 4.0AH battery. 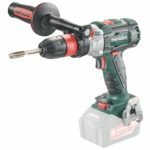 New additions to the existing 12v line include a brushless impact driver, brushless drill driver, brushless hammer drill driver, and a brushless drill driver with an interchangeable chuck system. 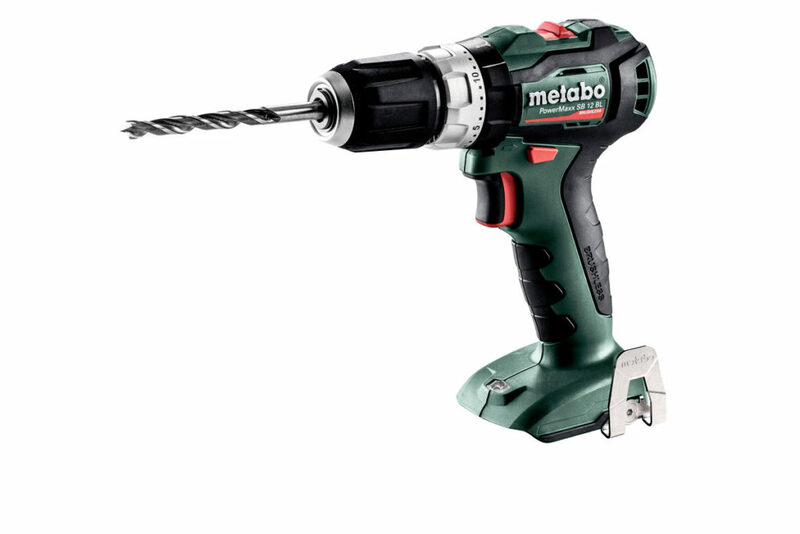 My thoughts: Metabo has had their current 12v line out for a while now, but with the recent rise of the 21700 battery cell and brushless motor tech, they must have felt the need to join the party with both while staying true to their existing 12v tools. 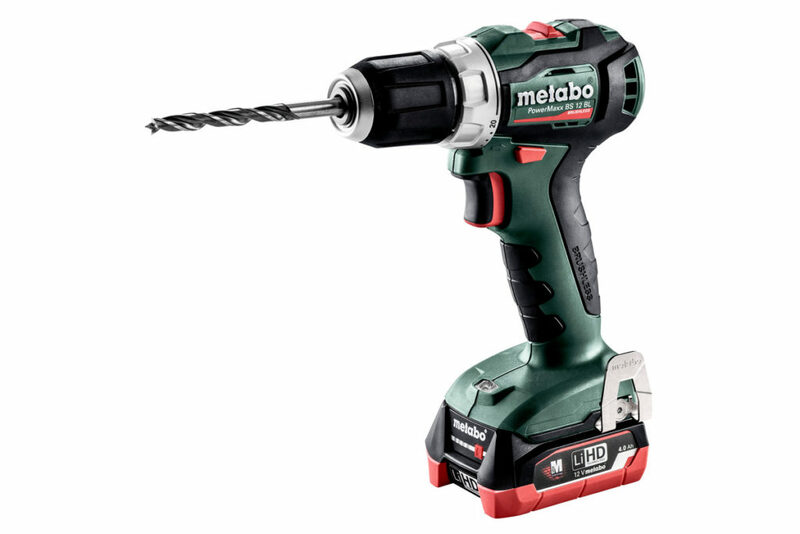 Features on the new tools include compatibility with the current Metabo 12v slide pack batteries, brushless motors, and more compact design than previous models. 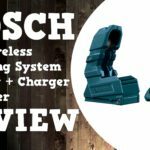 As mentioned above they also have a new 4.0AH compact battery, most likely using the 21700 cells. 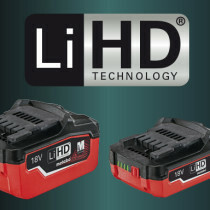 The new battery boasts Metabo’s well known LIHD branding which stand for Lithium Ion High Density. This makes Metabo tied with Hikoki/Metabo HPT for the highest capacity compact 12v battery available at the time of writing. 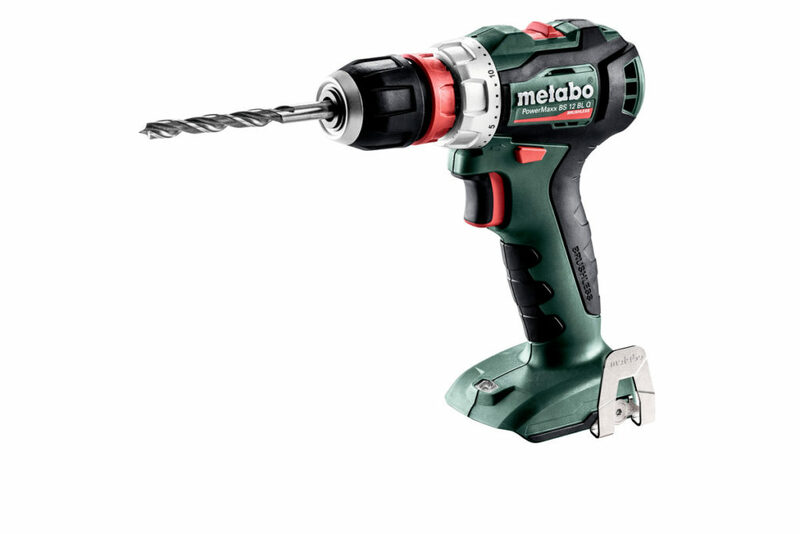 Overall these look like excellent additions to Metabo’s 12v line of tools and batteries. 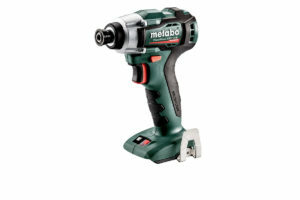 Compatible with the current Metabo 12v slide pack batteries. The compact 4.0ah battery is interesting. It opens up the option for an 8.0ah which is something I would definitely like to see in Makitas’s CXT line. Agreed. A 10 cell 12V 8.0 would be a great addition. Yeah I’d love to start seeing more manufacturers using the 21700 cells.